Hello, winter people! Hope you are enjoying good health. As the winter season just arrives and as it comes for a very short time and after spending a long season of summer, so everyone tries to enjoy it to their full. Hot beverages, warm clothes, cold hangouts with dear friends and family, all these are part of the winter season. As the season comes, the first thing we do is switching our wardrobes according to the season. 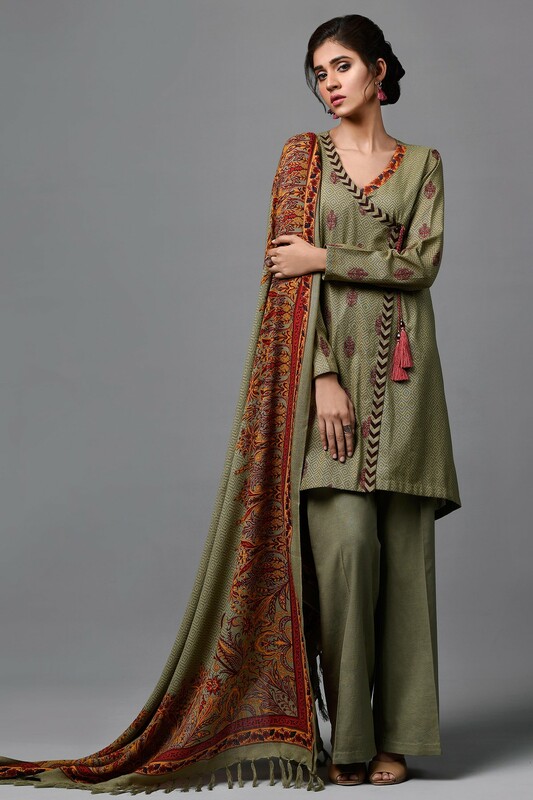 And I guess your winter hunt has started till yet because every day, one by one designer collection for the upcoming season of winters is coming in the market with so many new designs and prints. 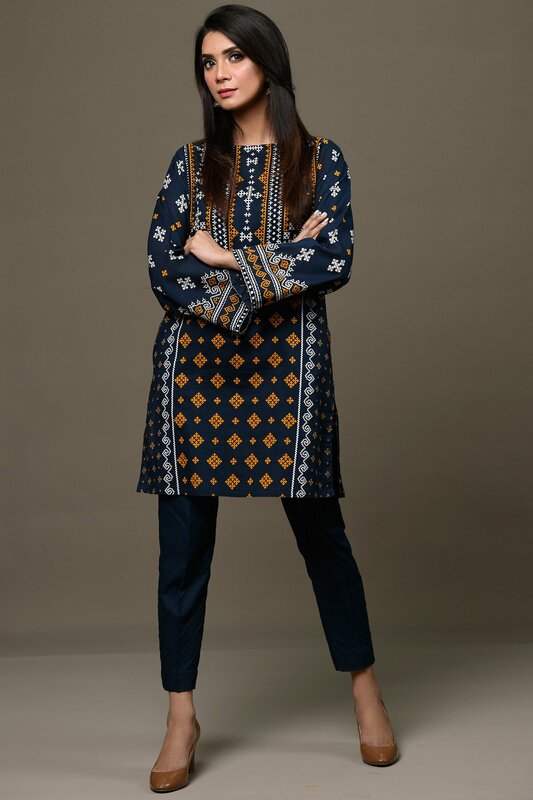 Today we will discuss Kayseria Best Winter Dresses Collection 2018 by Pakistani’s leading fashion fabric brand “Kayseria”. Each one of you would be looking for your favorite brand collection so every day we come with a different brand launch in the sequence of their launches to help you get the complete information about them. 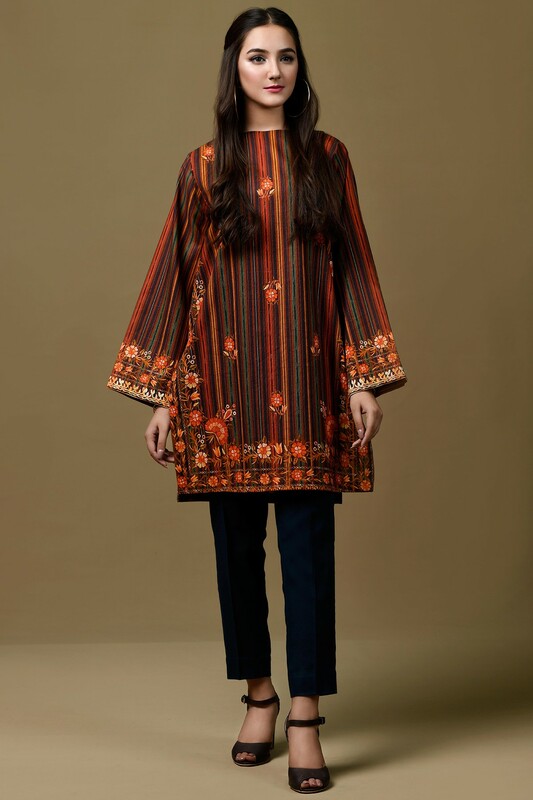 Since last some years, Pakistan’s fashion industry is touching the very high ends of modernity and sophistication. No doubt our fashion industry can compete with anyone due to the creative and skillful minds of our designers, especially the new talents. 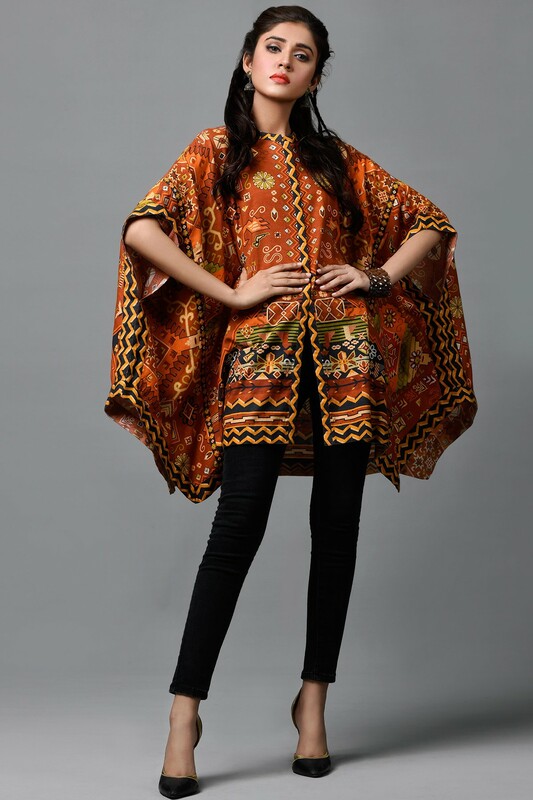 Kayseria is also one of Pakistan’s famous fashion brand that is serving with the most amazing clothing line for years. It has been launching its seasonal and occasional collections every year and at every event & is always highly appreciated by its customers. 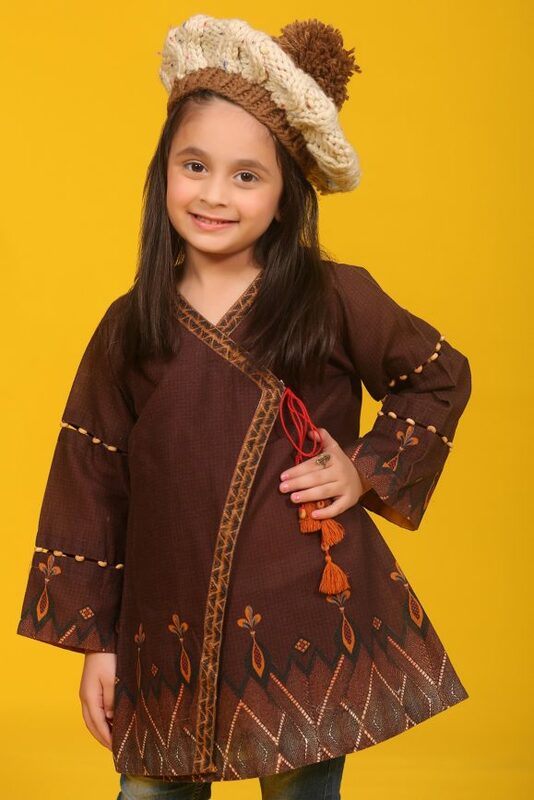 People especially young girls love kayseria due to its unique and crafty designs, the way they are managed using high-class fabrics and the colors. 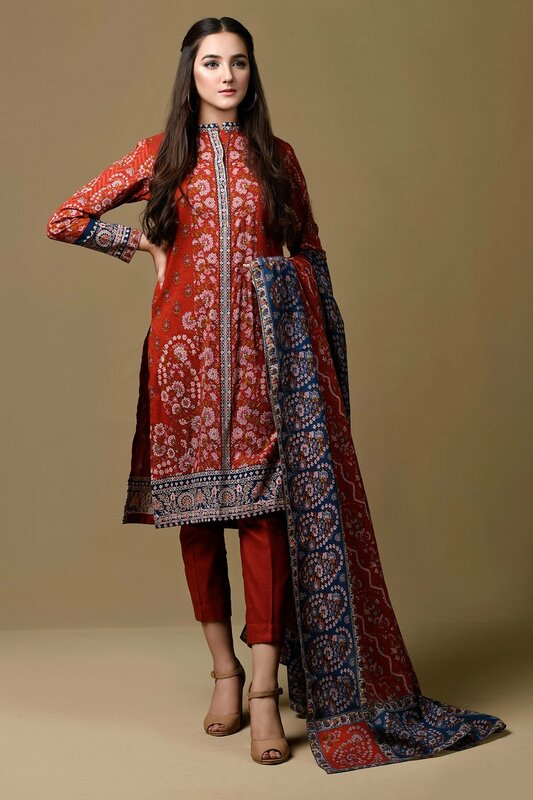 It provides with both stitched and unstitched dresses that are a benefit for the ladies who most of the time don’t like the stitched ranges and prefer to get the stitching done according to their fit size and choice. 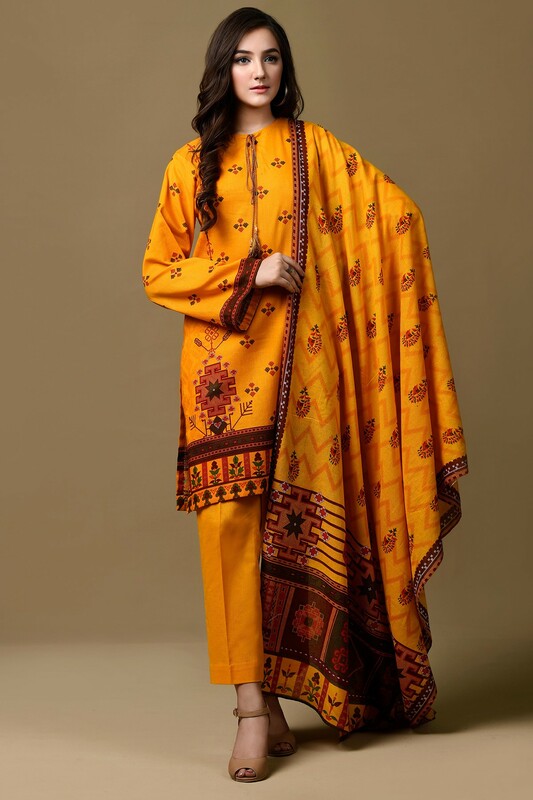 The unstitched variety consists of amazing designs & patterns of single piece shirts and two/ three piece suit range. 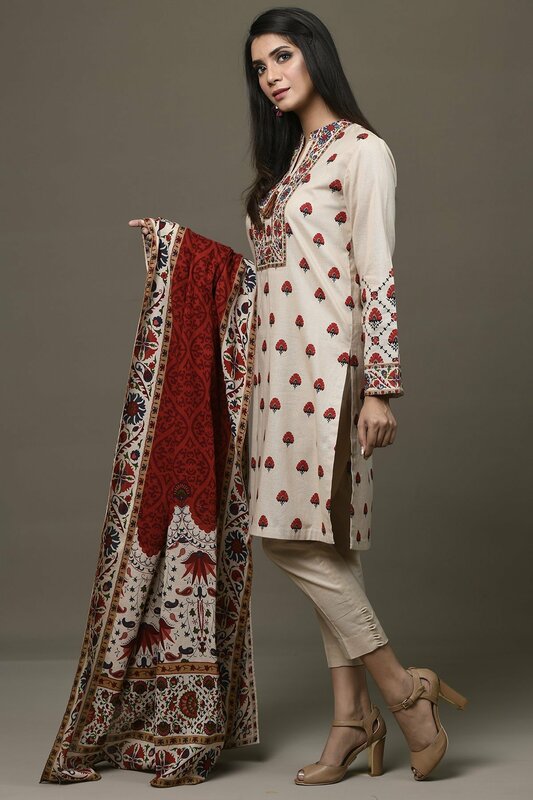 The necklines are beautifully adorned with Turkish, Russian and Asian embroideries. 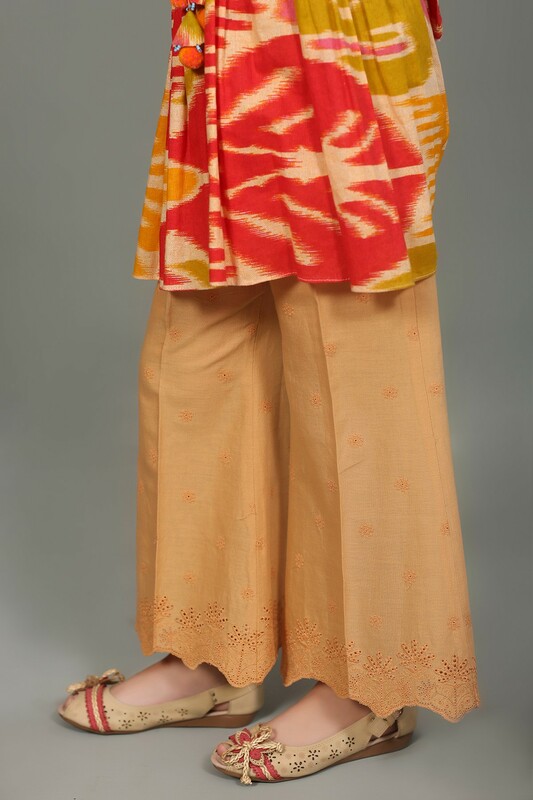 This winters once again kayseria has done its punctual launch of ladies wear that will be seen in the market soon. 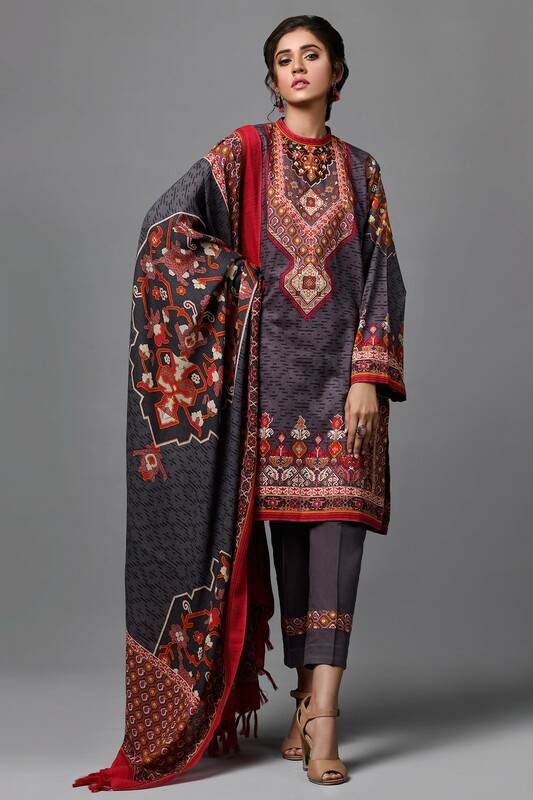 Each design is innovative and intimate along with the brilliant sense of color contrasts like gray, orange, apple green, blue, pink, off-white, yellow, peach and many other colors. 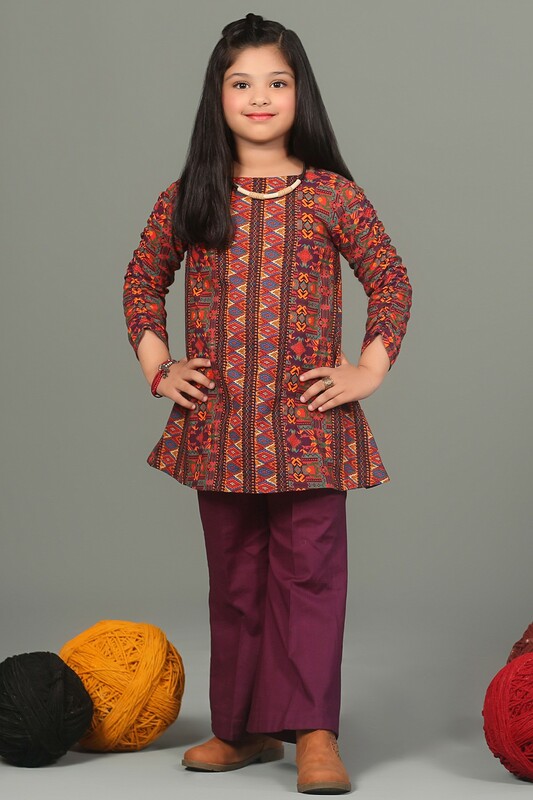 Girls can buy single stitched shirt piece and get matching tights or a trouser to look chicer and stylish where ladies can have the two or three piece suits as they want. 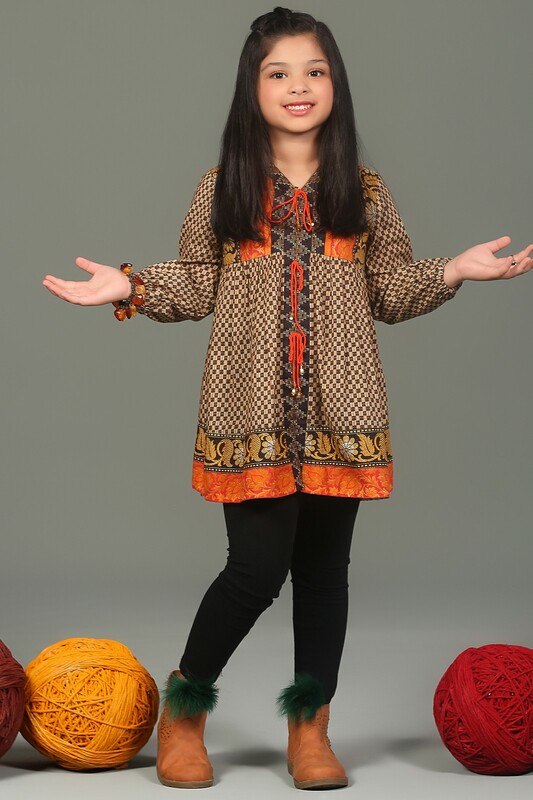 The prints are quite impressive and decent, very soft just according to a girl’s personality. 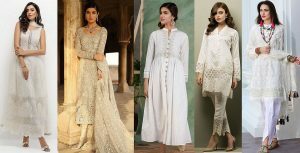 Furthermore, have a glance at these dresses from Kayseria Best Winter Dresses Collection 2018. 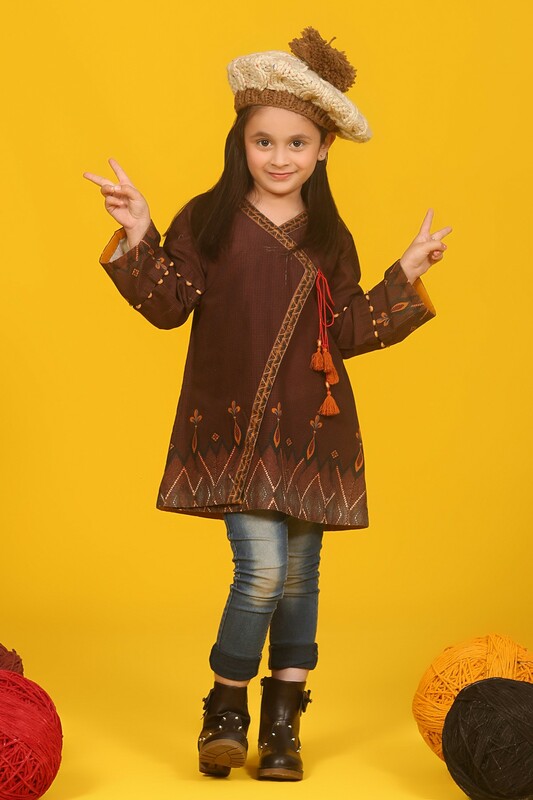 Ladli is the label by kayersia which corporates with little girl dresses. 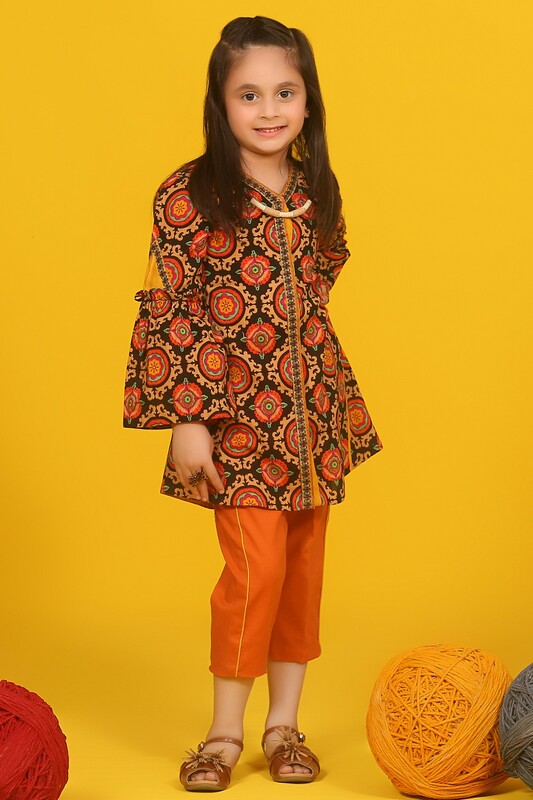 This winter season kayeria has bought a wide range of warm suits in fantastic styles and designs for little ladies. 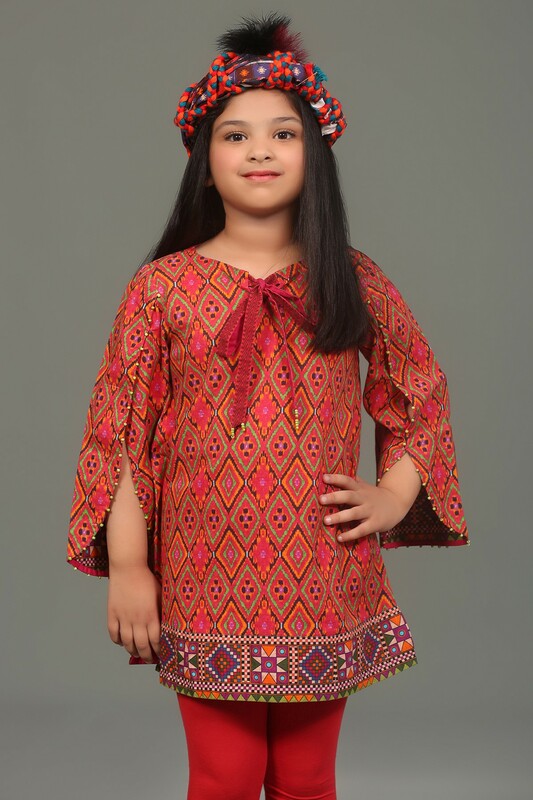 If you are having a daughter or a young sister, then you must have to look at the spectacular designs. I hope you will fall in love with them and want to purchase them for your little ones.